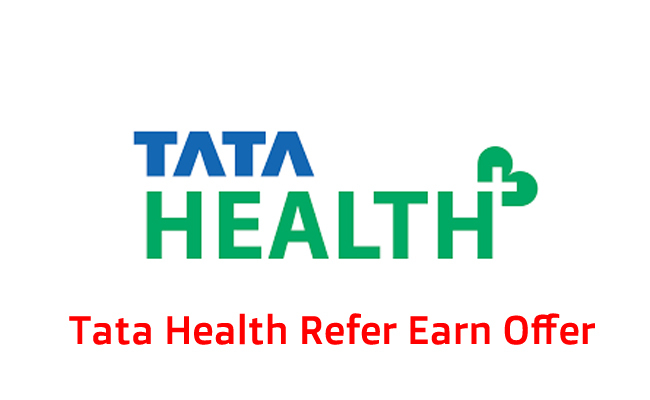 Tata Health App | Sign up & Get 600 Fitcoins worth Rs. 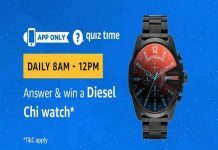 200 for Free (Redeem with Amazon, Bookmyshow etc.). 5. Click on your Name in “Bottom of App” -> Fitcoins -> Click on Redeem. 7. 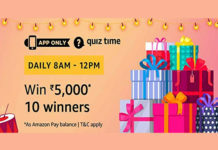 Your will receive the Amazon Gift voucher on your Email address instantly. Open App and Click on Profile Option. 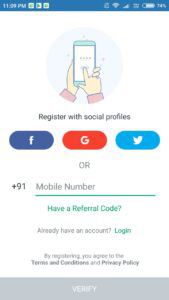 Click on Invite Friends Option and Share your Refer Link / Code on Social Media. 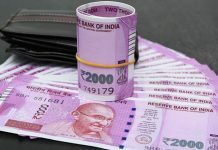 When your Friend will Use your Code both of will you Get 600 Fit Coins = Rs.200 Voucher in your Wallet. Redeem and Check your Points in FitCoins Section.